The end of the year brings more than festive cheer for the Costa del Sol property market, as news spreads that property purchases by foreigners are now above pre-crisis level. This group represents an increasing percentage of home buyers in the region, so the fact that they’re continuing to buy more and more property is fantastic news for the Costa del Sol. 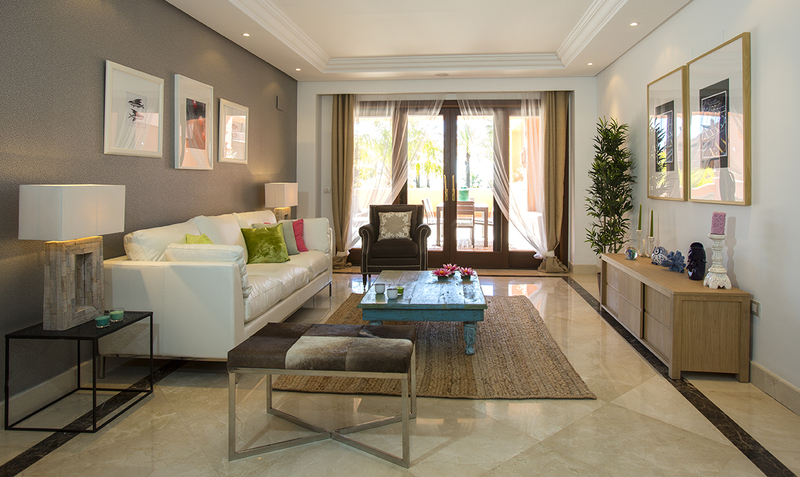 Villas in Marbella are hugely popular for various reasons, including the exciting atmosphere. 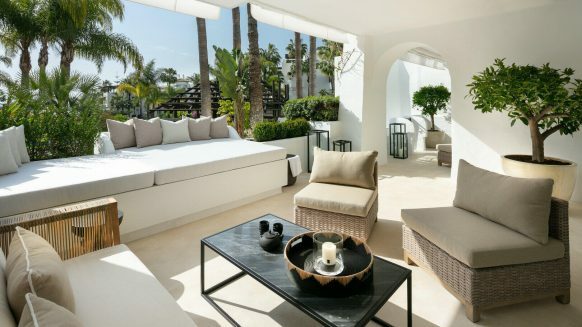 Some of the finest restaurants, shops, golf courses and of course beaches are found there, so it’s no wonder celebrities and well-to-do citizens decide to buy their holiday villas in Marbella. 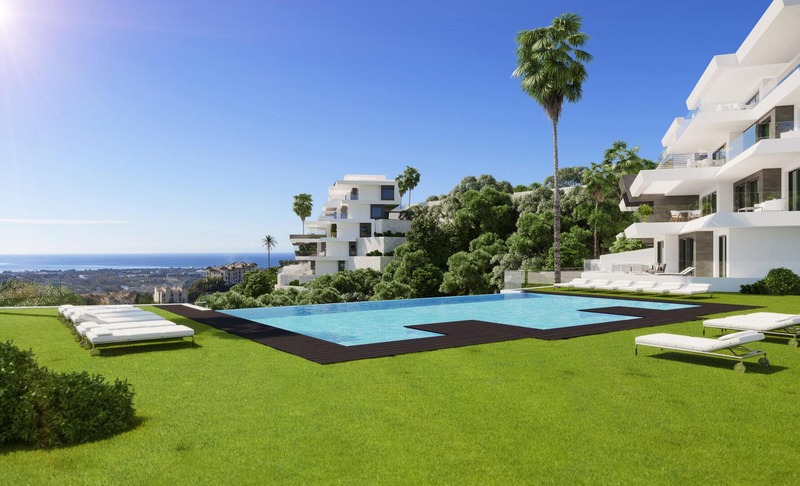 The figures are an indication of the first six months of 2014, in which reportedly 4,739 properties were sold to buyers from outside of Spain. Compared to the 3,506 purchases made seven years ago, just before the crisis hit, it shows an increase of 1,233 purchases. And that’s not just a big rise compared to pre-crisis levels. It’s also a 45% increase compared to last year. The news is part of a trend which could already be seen on the Marbella property market due to the international allure of the town. 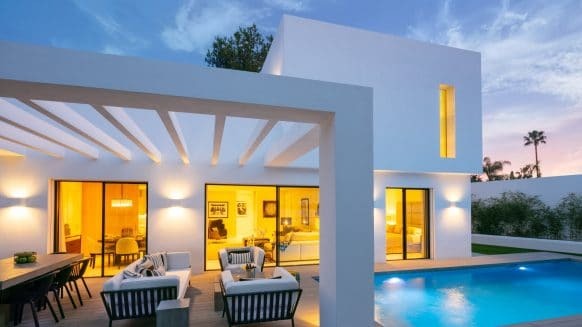 Because the recovery in demand by Spanish buyers is still slow, estate agencies active on the (especially luxury) property market of the Costa del Sol look to attract buyers from outside of the country. 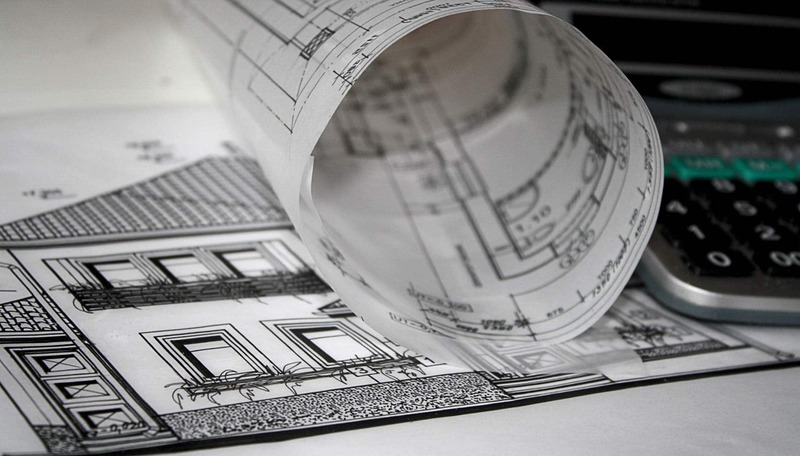 Sure enough, foreign buyers take up an increasing part of the home buyer segment. Whereas in the first six months of 2007 only 17% of the properties were sold to buyers from abroad, now it is as much as 43%. British people are still the top buyers, accounting for 21% of foreign purchases. However, Scandinavia seems to have discovered the warm friendliness of the Costa del Sol as well. Sweden follows the U.K. with the second largest percentage of buyers at 12%. Norway and Denmark are also on the chart, although not as prominently as Belgium, being number three on the list of foreign buyers with an 8% share. With this, the Benelux area has also come into play as a growing group of foreign buyers. So in addition to English, expect more Swedish and Dutch to be heard on the sunny beaches. 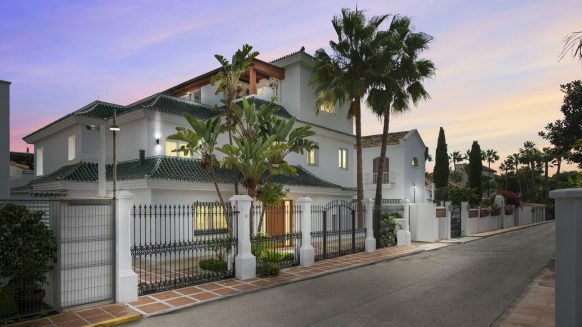 As said, the Costa del Sol news is a reflection of developments in the Marbella property market, which sees a large amount of foreigners flocking to its shores every year. Are you considering buying a villa in this international hotspot as well? 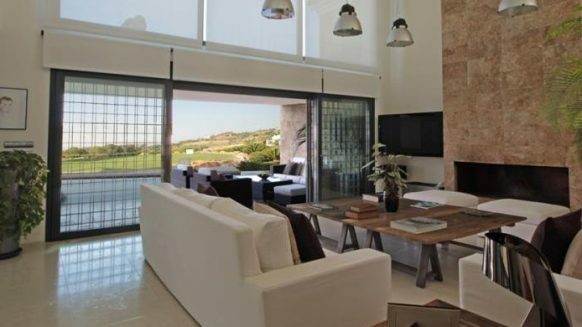 Then why not browse our available luxury properties in Marbella. And should you have any questions, feel free to contact us. We’re here to help!